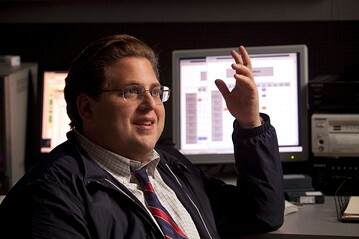 Jonah Hill in a scene from ‘Moneyball’. The big data revolution is just beginning to penetrate the HR industry, said Josh Bersin, chief executive and president of Bersin & Associates. Some companies have a progressive view of how data analytics can help their HR departments. Most don’t. 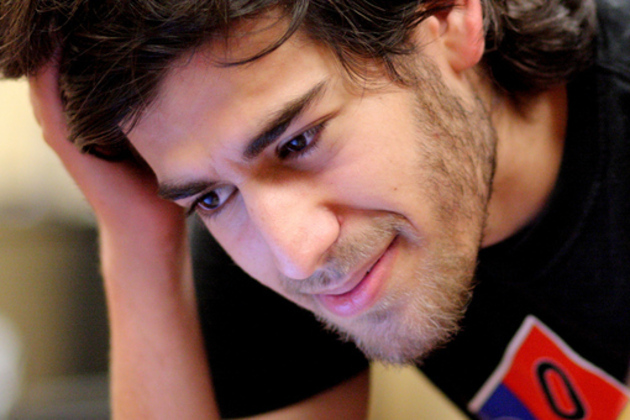 “Of the companies we talk to, five to 15% are very sophisticated at analyzing people data,” he said. At Luxottica Group, the Milan-based eyeglasses conglomerate, data analytics have disproven assumptions about gaps within the company’s recruiting strategy, said Sean Dineen, vice president of talent management and organizational development. The data showed it took an average 96 days to fill a position with an external candidate. The management team believed that the company’s recruiters acted too slow, but a statistical analysis found hiring managers dragged their feet about making decisions about who to hire, Dineen said. It now takes the company 46 days to hire external candidates. Joseph Walker covers technology for FINS.com, The Wall Street Journal’s jobs and career website.